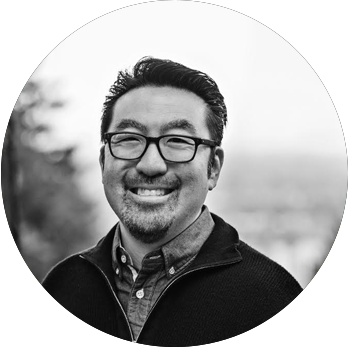 Red Hat and Intel invite you to join us for an exclusive experience with DevOps enthusiast Gene Kim, the author of The Phoenix Project and The DevOps Handbook. We’ll also share how Red Hat and Intel can help you put DevOps, containers, and application platforms to work for your business. This event will give you the data and real-world examples needed for digital transformation success in 2017 and beyond. The agenda is specifically geared toward chief information officers, chief digital officers, directors of technology strategy, as well as managers and senior directors of DevOps, application and/or infrastructure strategy, and architects. Thank you for your interest. Due to limited capacity, registration is closed at this time. Questions: infrastructure@redhat.com. Gene Kim has been studying high-performing technology organizations since 1999. He was the founder and CTO of Tripwire, Inc. for 13 years. He’s also the co-author of the newly released The DevOps Handbook, as well as The Phoenix Project: A Novel About IT, DevOps, and Helping Your Business Win. 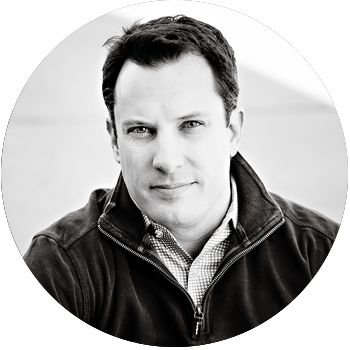 Brian Gracely (@bgracely) is director of product strategy at Red Hat, focused on OpenShift. He brings 20 years of experience (Red Hat, Wikibon, EMC, Virtustream, NetApp, Cisco) in strategy, product management, systems engineering, marketing and M&A. He is recognized as an industry thought leader in cloud computing, as well as being co-host of the award-winning podcast, The Cloudcast (@thecloudcastnet). He has a BS/MBA from Wake Forest University. Phil runs Intel’s Canadian Channel operations and is also currently acting country manager for Intel Canada. 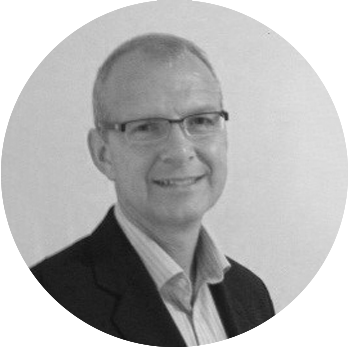 He has spent most of his career in the data centre space and is a North American subject matter expert in the arena of analytics, public and private cloud and software-defined storage. He holds a first degree from the University of Huddersfield (UK), postgraduate degrees from both Thames Valley University, London (UK) and the University of Washington (US), and an MBA from the Henley Business School. Learn more about the event series.